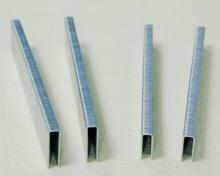 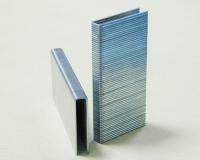 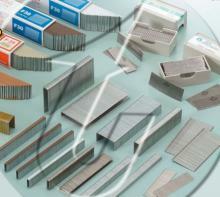 Taiwan Staple,Box Sealing Staple,Carton Staple,Brad Export – Taiwan Tachikawa Ind. 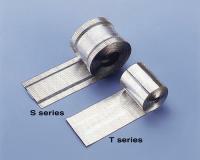 Co., Ltd.
Company Name: Taiwan Tachikawa Ind. 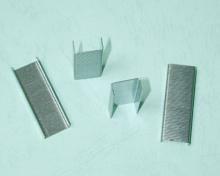 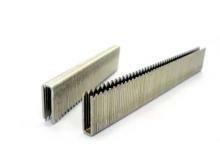 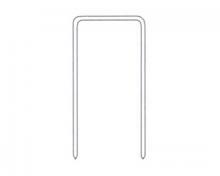 Co., Ltd.
We are recognized as one of the leading manufacturers and suppliers of premium quality range of Stainless Steel Staples, Taiwan Tachikawa Ind. 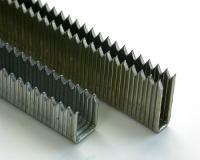 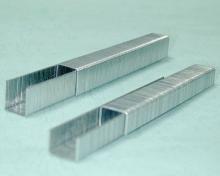 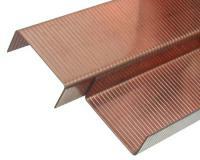 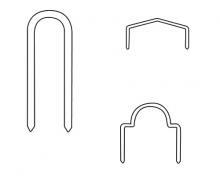 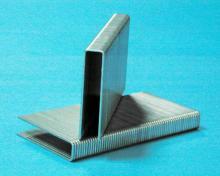 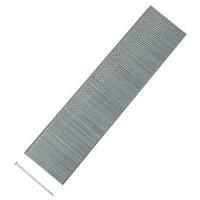 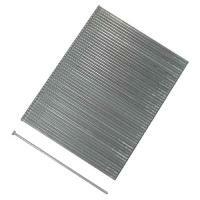 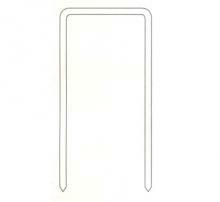 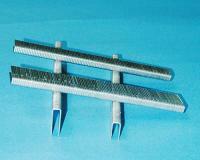 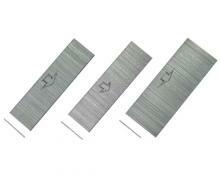 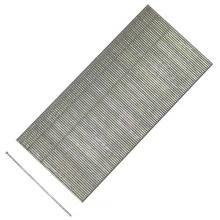 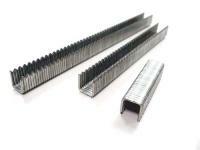 Co., Ltd., Professional Manufacturer, Industrial staples, Pin, Staples, Brads, Carton Staples, Nails Pins. ​Copyright © Taiwan Tachikawa Ind. 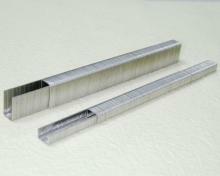 Co., Ltd. All Rights Reserved.